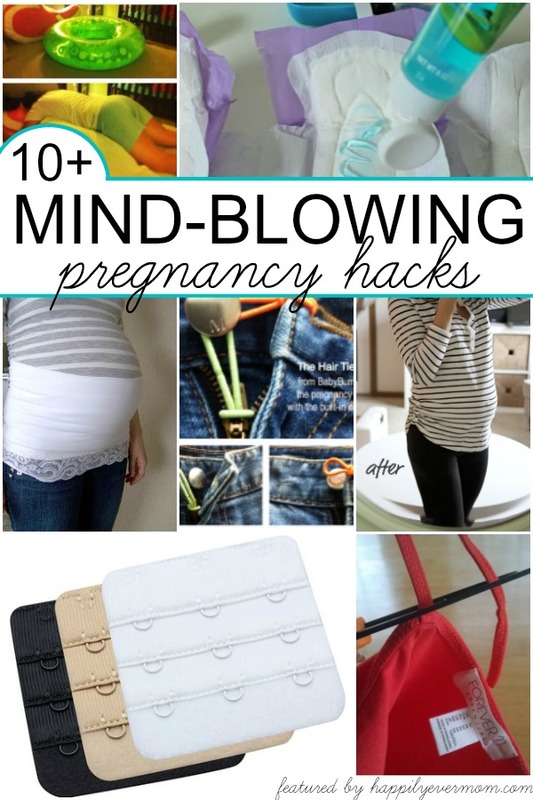 When I found these 10 pregnancy hacks, my first thought was: why didn’t I think of these?! Even though I’m in my third pregnancy, I’m ashamed to say that I didn’t know about all of these genius tips until now. Don’t be like me, Momma! 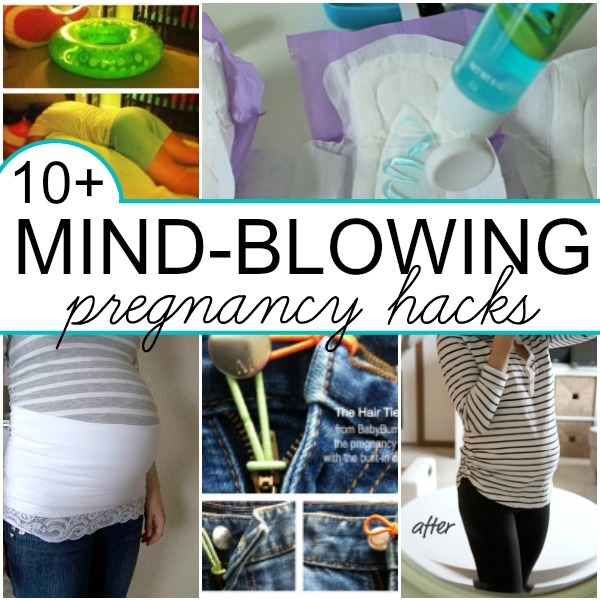 Check out these 10+ mind-blowing (but easy) pregnancy hacks that all moms need to know about. This post contains affiliate links which are links that lead to products that I talk about in the post on Amazon.com or Stitchfix.com. I get a small kickback if you use our links at no extra cost to you. I’m a “psuedo minimalist” (I want to buy less and use less, but the struggle is real). My second? I bought less. With that experience, I put together a list of 3 must-haves for all pregnancies that will get you through you’re entire pregnancy and keep you comfortable! 1. 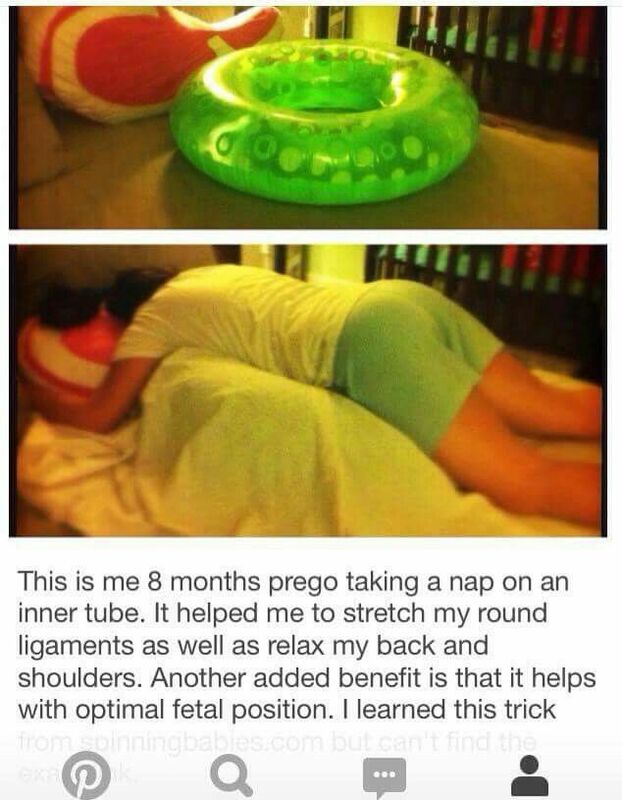 An amazing pregnancy pillow. I went with the wedge during my first two pregnancies, but the snoodle is by far my favorite (I bought the mini because I’m 5’2”). I’ve found that putting it in between my legs while sleeping has almost eliminated my back pain and discomfort. This has been the best I’ve slept throughout all of my pregnancies and I know it’s because of the snoodle. Invest in a good pillow, ladies. Your third-trimester self will thank you! 2. Buy Maternity Clothes that You’ll LOVE. Finding comfortable maternity clothes while pregnant was a struggle for me. I’ve tried Target and Kohls because it’s easy and cheap, right? The thing is, everything felt tight and uncomfortable. So, I decided to try Stitch Fix when they announced that they had maternity clothes. And, it was the BEST decision EVER. Don’t know about Stitch Fix yet? Trying on a dozen outfits before you find something that fits. Just try the clothes on at home and send back what you don’t like! There is a $20 “styling fee” which is just a fancy way of saying that if you don’t want anything in the box, you can send it all back for $20. That means that it’s super low risk to try it out. 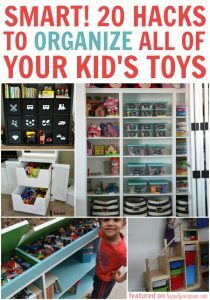 BUT, they’re waving the $20 fee right now so you can get a box sent to you for FREE. If you don’t like anything, just send it all back and it won’t cost you a dime (no, not even shipping!). You’ve got to use this link to get the $20 styling fee waived. Just fill out the survey to get your custom Stich Fix HERE. Looking for the most personalized, yet easy to buy gift this season? My secret weapon is Stitch Fix gift cards! 3. A water bottle that makes you drink. I rely on Trader Joe’s 1.5L water bottles, but in an effort to stop using so many plastic bottles, I love these reusable bottles that make you drink water. They have times on the sides of the bottles to encourage you to drink throughout the day. Staying hydrated is one of the most important parts of being pregnant! Once you’ve got the 3 essentials listed above, let’s jump into these 10 super simple, but mind-blowing hacks that will make you say: why didn’t I think of that?! If you’re having those dreaded calf cramps (sigh, I get them all the time in the third trimester). Eat a banana! It really helps relieve cramping that night. Got morning sickness? Try this simple freezer hack to stay hydrated. Cut a tank top in half for this cute hack or add a little lace if you’re handy with a sewing machine. I would LOVE to have these in every color! Use this genius hack to actually lie on your tummy while pregnant. 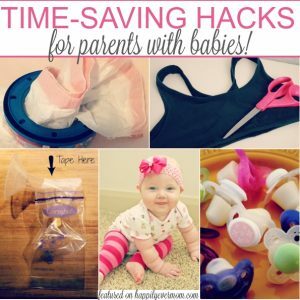 If you’re planning to breastfeed, this tank top hack is a MUST TRY. Make a few while you’re pregnant, so you’re ready to wear them right out of the hospital. Grab some more tanks, because this hack yields a cozy pair of DIY maternity jeans. Two pillows are better than one! One hack that makes the perfect DIY pregnancy pillow. Get ready for baby and make these “padsicles.” If it’s your first pregnancy, trust me…you’ll want these after giving birth! Not feeling like you have enough room in your bra anymore? You’re not alone. Before you run to buy a new bra, try grabbing these cheap bra extensions instead. So smart! Tight pants? Try using a hairband. Seriously…I love this genius hack. BONUS: If you’re handy with a sewing machine, give your shirt a tailored look with this hack. It’s too cute to pass up. 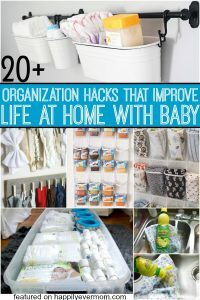 My favorite thing about these 10+ pregnancy hacks is that they save you time and money. One thing that I know all of us need.